Swing by the DMC to see the newest titles available for check out! If you are unable to visit, ebooks and audiobooks are a 24/7 option via Destiny, and there are lots of digital resources in Cobb Digital Library as well. There’s something for everybody! PEEPS have taken over the Durham Media Center! 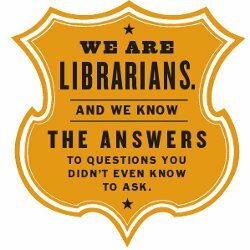 Identify all of the books taken hostage by the PEEPS and be entered into a drawing for super awesome Library Loot to be awarded after Spring Break! Also, be sure to check out something to read over the break. Students who log at least 20 minutes of reading each day for a total of 180 minutes will be treated to something extra special. Hurry to the DMC soon because the PEEPS will only be out and about Wed. March 27 – Fri. March 29, Wildcats. Spring is here, Wildcats, and so are new books many of which were purchased with Scholastic Dollars earned from this year’s Scholastic Book Fair. Come visit us today! The Scholastic cases have been packed and sent back to the warehouse, the online sales have closed, and the numbers have been crunched. Our annual Scholastic Book Fair was a success! Sales totaled $4,318.06 earning $1,014.93 in cash to fund next year’s Library Media programs, projects, and resources. More importantly, though, the Scholastic Book Fair incites excitement about reading , and there is no other skill that has the power to impact people more than learning to successfully read. 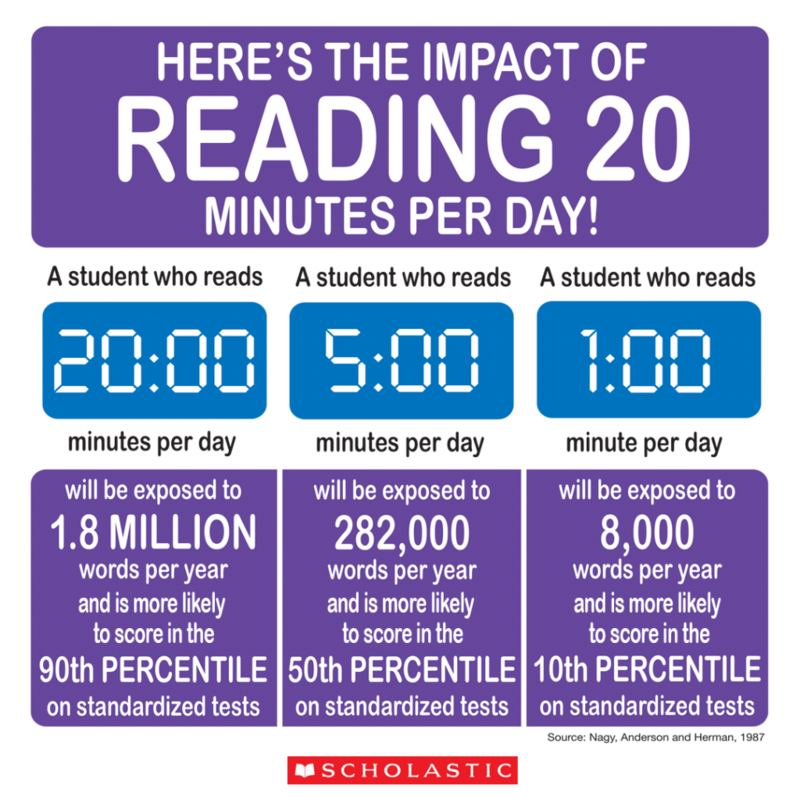 Check out the statistics below highlighting the impact reading just 20 minutes each day can have on academic achievement. Special thanks to the Book Crew students who assisted in managing this event as well as to the Durham teachers and PTA who advertised, shopped at, and helped with the fair, and of course, to the students and families who shopped. Soon to be on display are new Scholastic books purchased at this year’s fair! Read on Wildcats! 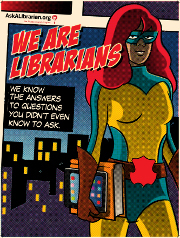 This image borrowed with permission from Scholastic. Book Fair is Going Strong! Thanks so much for all the Book Fair love this week! Your purchases are utilized to expand Library Media Programs and materials and directly impact Durham students. 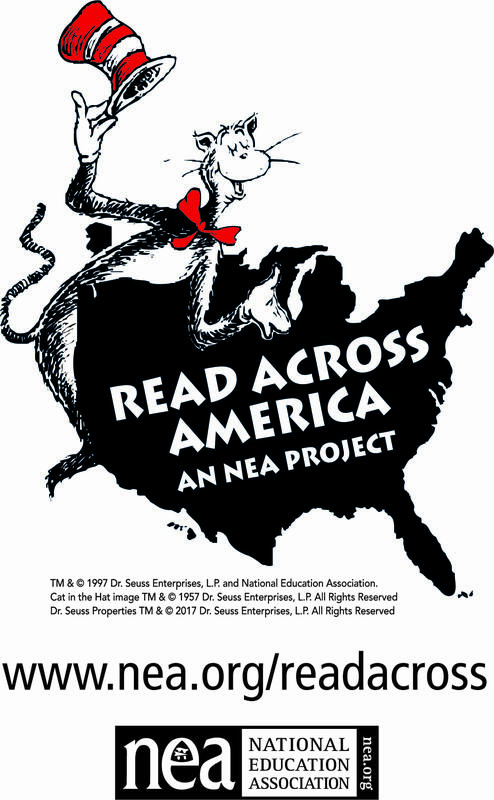 Read Across America (RAA) is here! RAA is an annual reading motivation and awareness program calling for the celebration of reading on March 2nd, Dr. Seuss’ birthday. The National Education Association shares on their website that “[m]otivating children to read is an important factor in student achievement and creating lifelong successful readers. 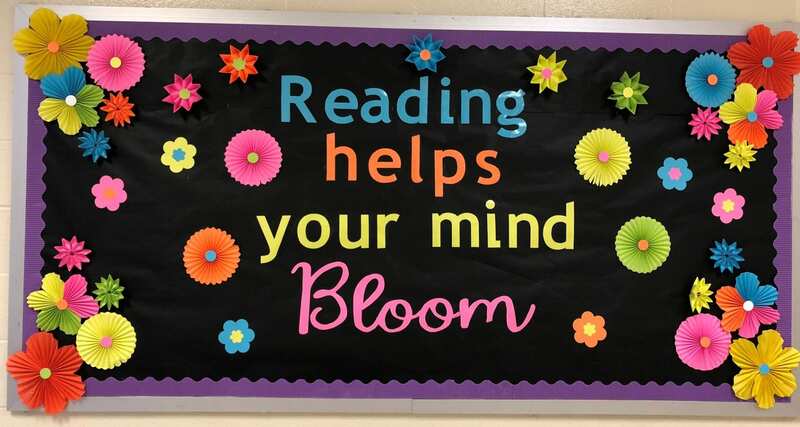 Research has shown that children who are motivated and spend more time reading do better in school.” This year the Durham Media Center is connecting Durham students with Frey Elementary School students grades K-2. Durham students selected through the Durham Media Center’s application process are visiting Frey on a set schedule throughout the week of Read Across America Week, Monday, February 25 – Friday, March 1 and are reading their favorite picture books. 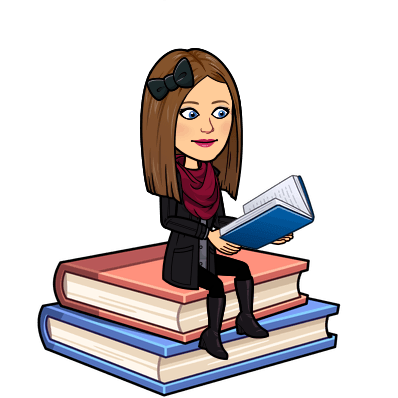 Even if you are not reading at Frey this year, be sure to visit the media center to pick up a fun picture book to share with someone near and dear to you. You are never too old to learn something from a picture book or to enjoy story time. 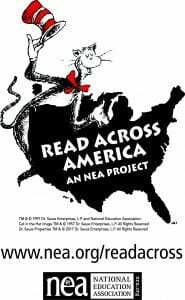 Learn all about the history of this beloved event at National Education Association’s Read Across America, and get in on the fun today! 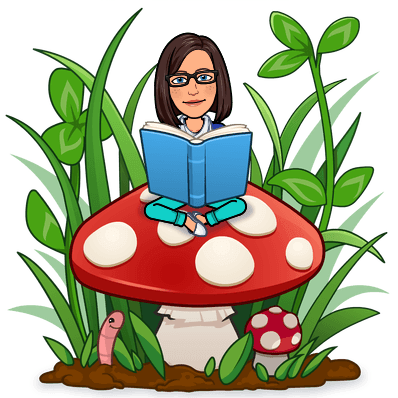 The Durham Media Center, in conjunction with the Cobb County Public Library System, challenges you to read at least 20 minutes each day of the mid-winter break for a total of 160 minutes. Log your minutes in Biblionasium* or with this Reading Log created by the Cobb County Public Library System. If you need something good to read, be sure to visit the public library. Use your Library Pass to download ebooks or magazines from the Cobb County Public Library website. Durham Media Center’s online catalog Destiny is also available 24/7 and provides access to ebooks and audiobooks. 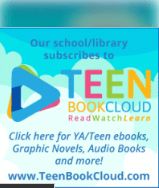 It doesn’t stop there, Cobb Digital Library‘s databases eBooks on EBSCOhost, Teen Book Cloud, and TumblePremium also provide digital resources. Check them out, and start reading now! *Your Biblionasium login is the same login as your school computer. It’s time for a Blind Date . . . with a Book! There are no awkward questions, no forced conversation, no judgmental looks, no need to call. Just have a blind date with a book! Sure, it might turn out to be a dud, or it could be the diamond in the rough you wouldn’t have given a chance otherwise. 1. Read the description label on the front of a package. 2. Select the one you will take home. 3. Check out item at the circulation desk. 4. 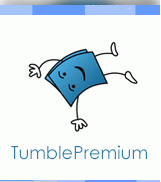 After check out, unwrap and see what book you have chosen. 5. Fall in love with your book. There’s no knowing until you check it out . . . Stop by soon to find your special match. Okay, kids. Here’s the chance for your voices to be heard. Have an opinion? Let’s find out how to convince others to see issues just as we do by using research to support our perspectives. You have chosen argumentative essay topic from the provided list. Here’s what you will need to do before starting the research. Look at the essay topic you have chosen. Break down the question. Identify the key words you will use to begin the research. Determine what information you will need in order to convince your audience to see the issue as you do. 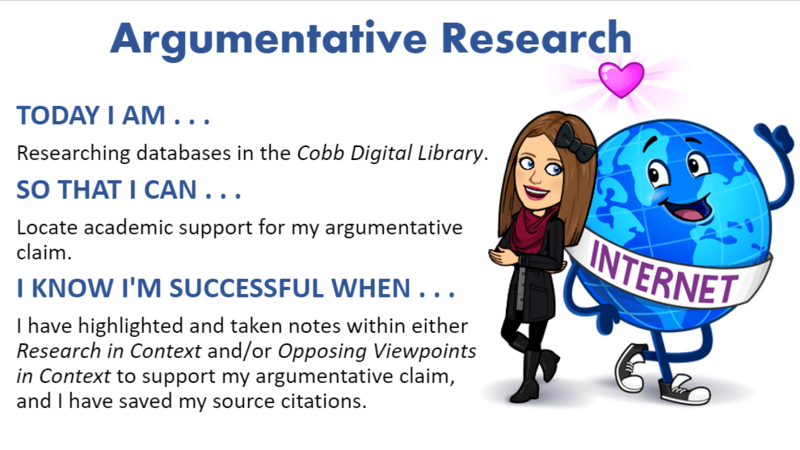 Use the ACADEMIC databases in the Cobb Digital Library (CDL) to support your claim. And off we go . . . Cite every source from which you take notes. Copy and paste each citation into a Word document in Office 365. This information will be necessary for creating the Works Cited. Continue locating relevant articles and taking notes within them until you have sufficient evidence to support your claim.